Medium straw. Capacious nose: floral orchard fruit, citrus oil, baking spice and a touch of oak. Swollen, medium-full palate: crab apple, mace, peaches and cream. This builds and builds in the glass and in bottle with aeration. 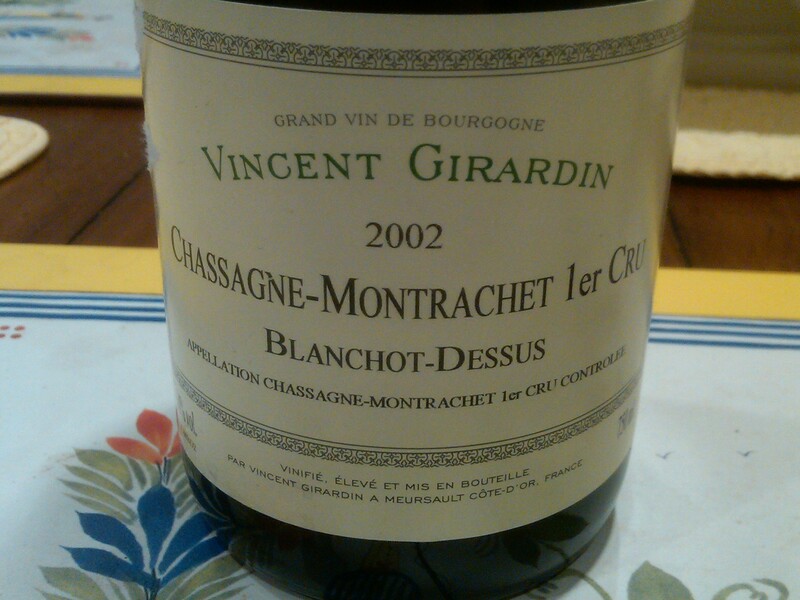 Crisp ’02 acidity and firm grip. Chartreuse and stone finish. Rich, individual Blanchots. Now – 2015+.